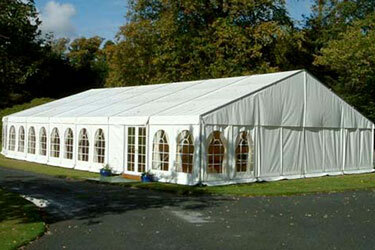 Medstead Marquees offer the affordably priced refreshing, contemporary and uniquely styled Capri Marquees. parties and weddings with a difference. 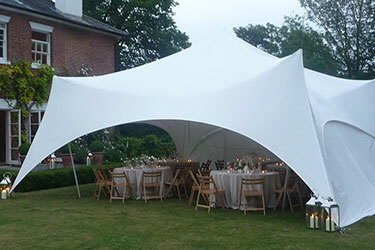 We are based near Alton in Hampshire and cover Hampshire, Surrey and West Sussex. 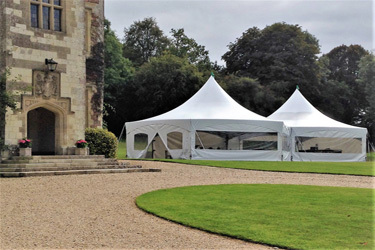 © 2019 Marquee hire in Hampshire All rights reserved.